Traditionally identified as a printing and design company, Richa Graphics has gone through numerous transformations since its early days of specialized wide-format printing (blue prints). Richa Graphics was founded in 1985 by Suresh (Sam) Vyas and the business has never looked back since the first morning when he opened his doors at 203 N. Tryon St. in Uptown Charlotte. Tireless efforts to maintain high customer service, product quality, and an “old-school” approach to business made Richa Graphics a new, hot name within the industry and led to exponential growth of its client base. Architects, Engineers, and Government Agencies began to hear of the new company’s reputation and its desire to always be on the cutting edge of demand in services. 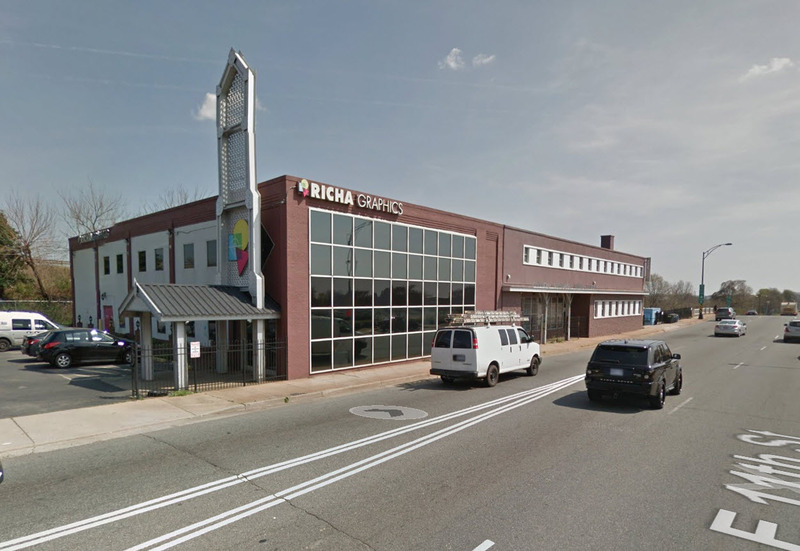 Richa Graphics currently boasts over 20,000 square feet of production and administrative space at the new company Headquarters – 800 N. College St. in Northend. 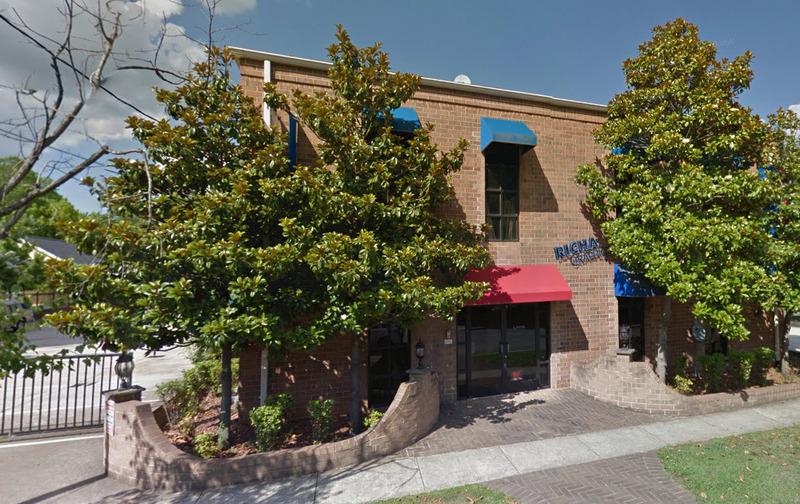 A convenient second location was opened in 1998 in the Historic Southend community and continues to thrive as a location specializing in the print services that brought Richa Graphics to prominence. Planroom – Scanning, Hosting your documents, bid processes, archival of documents in the cloud. Navigate through the rest of our site to see samples of our work and services. Questions? Chat, email, or call us and we will be glad to assist in whichever way we can. The origin of the company name “Richa Graphics” is a question we regularly receive. “Richa” (pronounced REACH-UH) refers to couplets within Vedic religious scriptures and is derived from the Sanskrit word “Ric”, which translates to “praise”. Richa is also the name of Sam’s youngest child and only daughter.